Few things can compare with the radiant beauty and glow of a mom-to-be. Her pure delight in the precious gift she's mere weeks away from birthing are magnetic to the camera. Capturing maternity photos in your third trimester will allow you to savor this cherished time for generations, but it's natural to have questions about doing a photo shoot while pregnant. Here are some best practices for getting the most out of your maternity photo shoot. Stage of Pregnancy: It's ideal to schedule your maternity photo shoot to occur between 28 to 36 weeks. During this time you will have a visibly beautiful baby bump to photograph while still enjoying some energy and mobility. The longer you wait, the more uncomfortable it will likely be for you during the shoot. Be sure to plan ahead if the photographer books sessions well in advance. Time of Day: If your photographer uses natural lighting, be sure to discuss possible locations and time of day with her as she will prefer to shoot when the natural light is optimal. Ideally, you will have several options so you can choose the time you typically feel most energetic. The exquisite beauty of nature is a classic metaphor for the blooming radiance of the expectant mother, therefore, outdoor maternity photos are elegant and timeless. If weather isn't favorable or you prefer indoors, then any of your favorite hangouts are a good option. 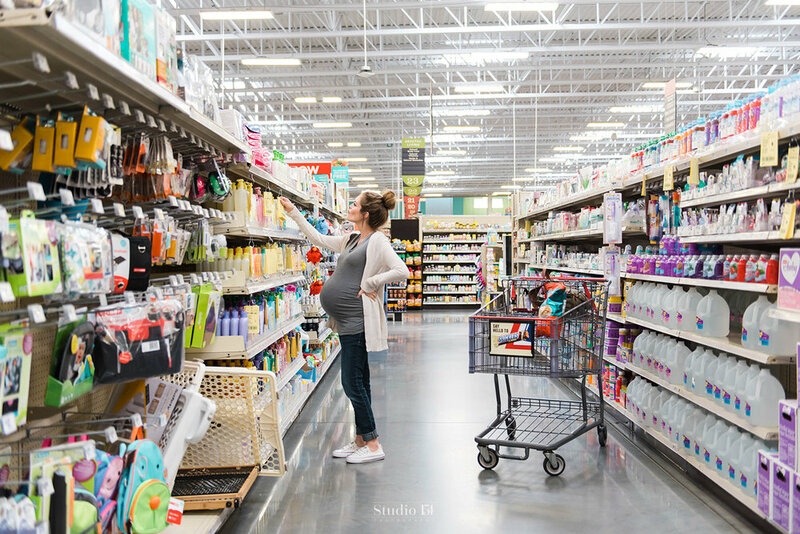 Your home, favorite restaurant, or shop could all be memorable locations to create maternity photos that come alive with personality. 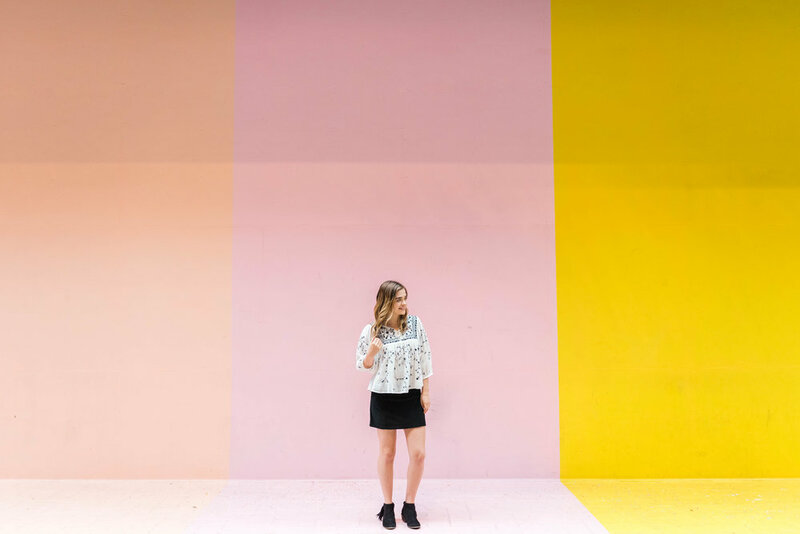 Bring at least two outfits to the session to capture different looks. Ideally, the wardrobe aligns with your personality while, most importantly, showing off that gorgeous baby belly. Long, flowing dresses or gowns work really well in maternity photos. Floral headpieces also work beautifully with this look. Dresses and other clothing made of textured material like lace also add dimension that pops in photographs. Your favorite outfits are perfect for an alternative, casual look. The makeup and hairstyle should be about one step up from your daily look. For example, if you typically wear makeup and style your hair, go for a little more glamor with more dramatic makeup and hair. However, if you prefer to go au naturel, then sparingly use makeup to accentuate your features and, if necessary, to hide blemishes. Hairstyles should complement the look you're going for. 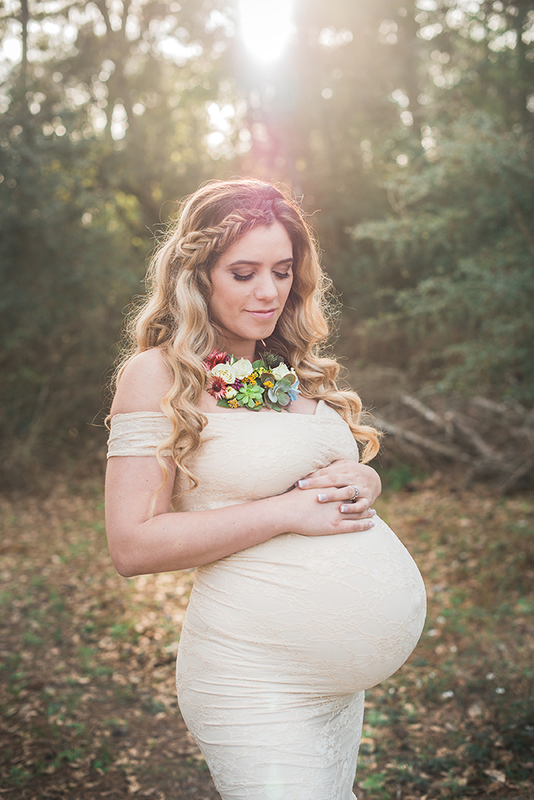 If you need inspiration, look through maternity shoot portfolios or celebrity hairstyles online. Plan in advance whether or not you would like others to join you. If this is your first baby, then romantic photos with your partner are a lovely way to celebrate your babymoon. If this isn't your first go around, then you can include the entire family for a fun, we're-all-so-excited-to-welcome-baby vibe. If your family has a special interest or hobby, that can be incorporated, too. Poses should feel somewhat natural to you. A popular pose is of mom gently holding her bump while gazing down. It definitely makes a sweet photo but if it feels awkward, then skip it. A skilled photographer will capture your best moments be it a full body shot, a candid close-up, or a precious family moment. Most importantly, just be yourself to enable the photographer to get the most authentic you. Finally, be prepared for comfort during the shoot. If your session is outdoors during the winter, bring layers to keep warm. During the summer, take water to stay hydrated for the entire session. Also, bring snacks in case hunger strikes. If you fear being in front of the camera will make you nervous, take along your favorite music to help you relax during the shoot. Your pregnancy is an invaluable time to capture the most radiant photos of you and the precious gift growing in your belly. These tips will allow you to have a pleasant and fun photo shoot and capture beautiful maternity photos that you'll treasure for a lifetime. This beautiful mama is expecting her third little love this coming February. Sarah (the mama), never did maternity photos with her first two pregnancies, but knowing this was her last baby, she wanted to get glammed up and capture this season of life. She told me she wanted a dreamy, angelic style to her images. We first started with some in studio back-lit shots, focusing on the art and beauty of pregnancy, its such a miracle in the making! Afterward, Sarah changed for the outdoor location look, and of course as anyone who’s been pregnant before knows that when hunger hits you’ve got to stop and eat RIGHT NOW or else somebody is gonna pass out. 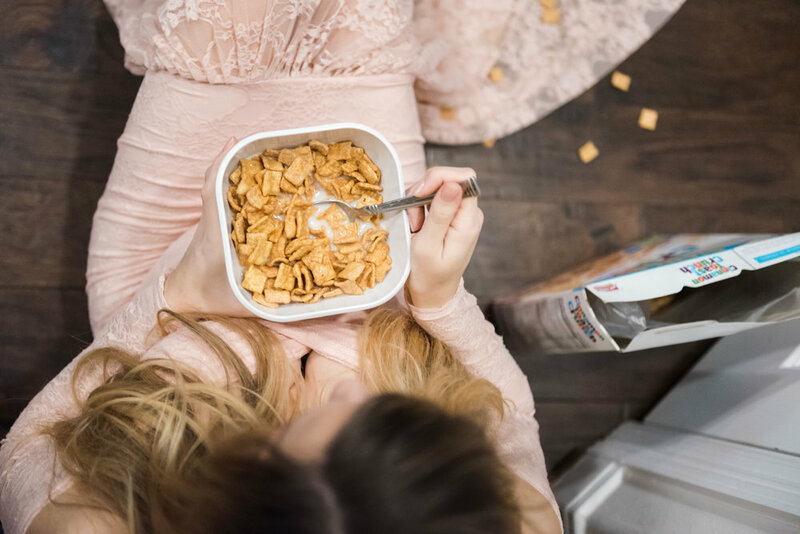 Sarah told me that her biggest craving this pregnancy has been Cinnamon Crunch cereal. We laughed as her eyes literally had hearts in them as she poured her bowl of cereal. “The crunch with the explosion of cinnamon is just so good!” Sarah said as cereal fell out of her mouth, we laughed and I suggested we had to document this. 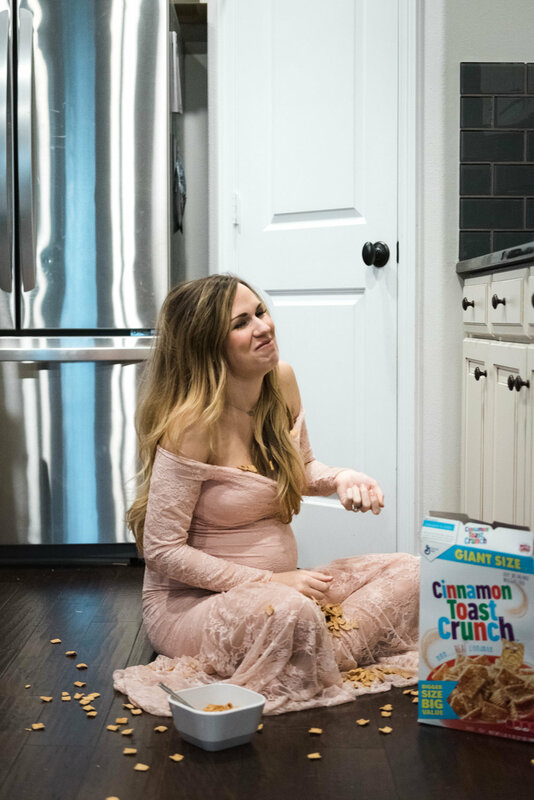 I mean for crying out loud she looked like a goddess all dressed up and was sitting on the kitchen floor eating cereal. So good! She got comfy and enjoyed her bowl of cereal and I snapped away. 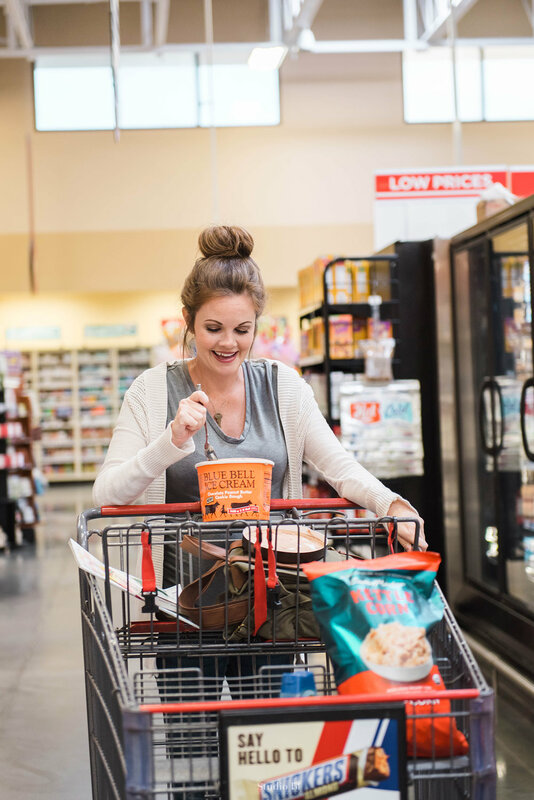 We couldn’t help but crack up laughing, because the love between a pregnant lady and her favorite food is REAL. After the snack break we made our way to this peaceful field, between the cool breeze and golden sunset, Sarah said it was the session of her dreams! Mission accomplished. A tasteful photograph of mother-to-be from the side is a beautiful sentiment that can be cherished for generations to come. This style can be pulled off in many formats, but a black and white photograph that focuses on the baby bump never goes out of style. 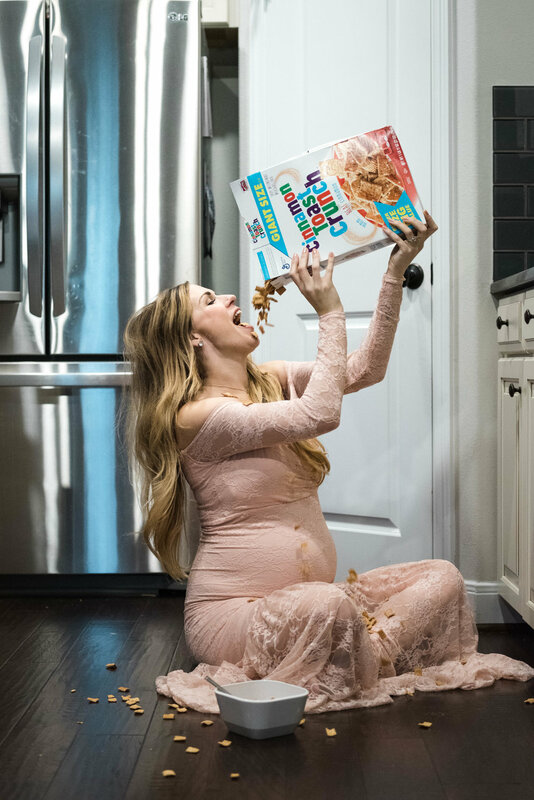 One of the biggest crazes in the world of maternity photographs is the dolled up, glamorous look where the mom-to-be sports heels and a lavish gown. While we celebrate mom wanting to show off all those new curves, pregnancy is a time where women simply glow without trying. Pair a natural, glowing face with nature as the backdrop and you are left with a stunning keepsake. The most revered maternity photo poses is one that includes both parents. While the mom-to-be takes the center stage during pregnancy, it’s hard to go wrong with a photograph of two parents eagerly anticipating the arrival of their bundle of joy. Not your first child? 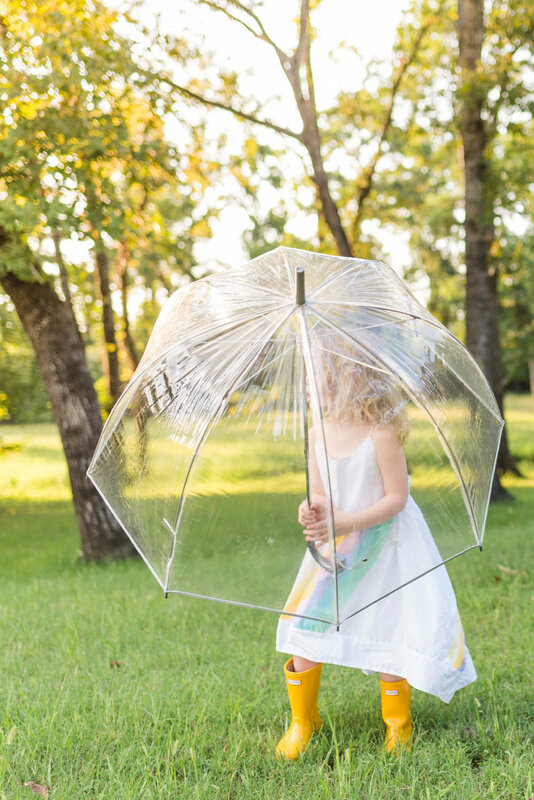 Whether your older child or children are thrilled with the idea of a new sibling or still a little hesitant, getting them involved in a wonderful way to preserve the memories of this special time in your family’s lives. 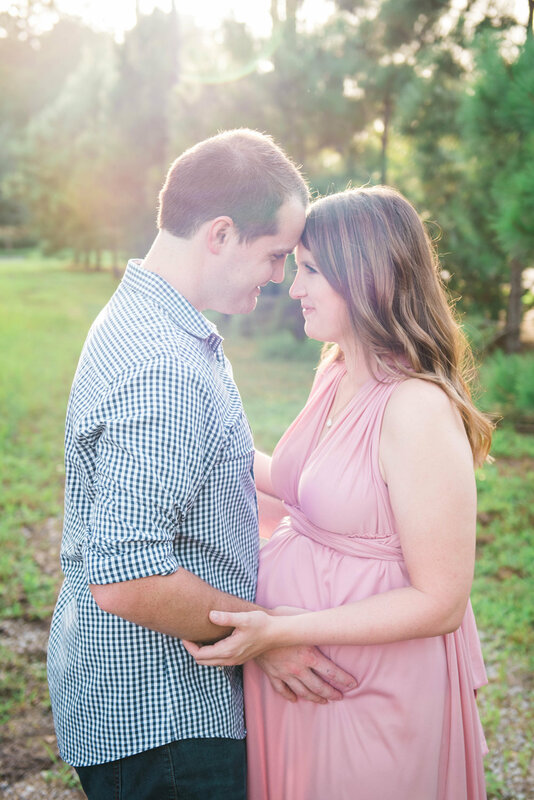 Above all, let your personality shine through in your maternity photographs. If serious photos aren’t your thing, be silly and have fun. While you will take a thousand pictures of your newborn on your own, a professional photographer has an immense knowledge of lighting, backdrops and poses to truly capture your new bundle of joy. All too often new parents have a vision of the perfect newborn photograph. Sometimes these photos turn out exactly as expected, but other times, your little one may simply not cooperate. Be sure to go with the flow to capture your bundle of joy in their most natural state. If your little one is sleeping, let them sleep. Likewise, incorporate feedings and cuddles into the photoshoot for a truly realistic glimpse of life with a new baby. Is grandma simply beaming from ear to ear? 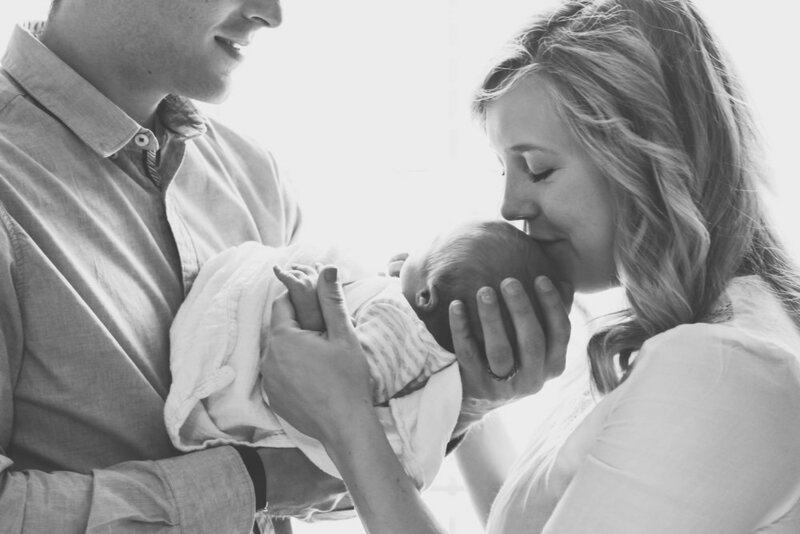 Capture her joy, and the excitement of your family, as a whole, over your new baby’s birth. These pictures that involve extended family members will act as precious time capsules in the years to come. Newborn babies rejoice in the comfort of being swaddled. Choose a traditional and unadorned baby blanket to wrap your baby in for the photo shoot. This will ensure that your little one is comfortable, and it also allows the photographer to secure high-quality pictures of your newborn in a minute of utter contentment. 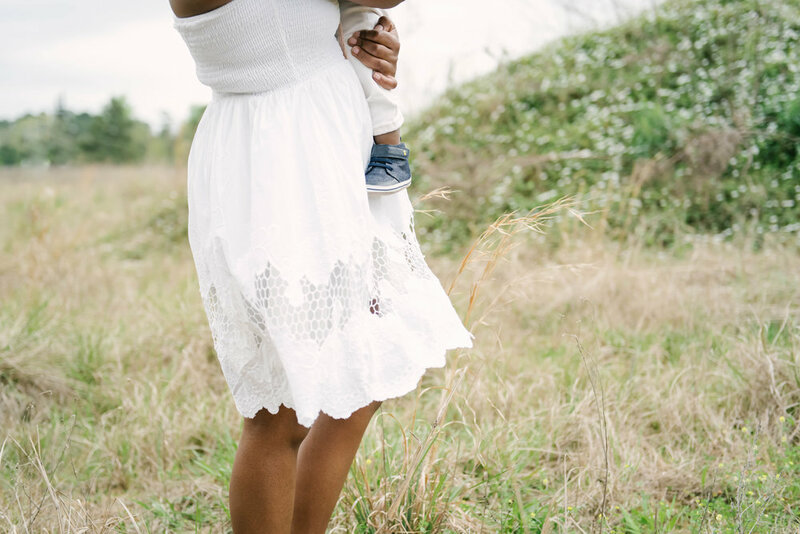 If your baby is born in the spring or summer, take advantage of the gorgeous weather and take the photoshoot outdoors. 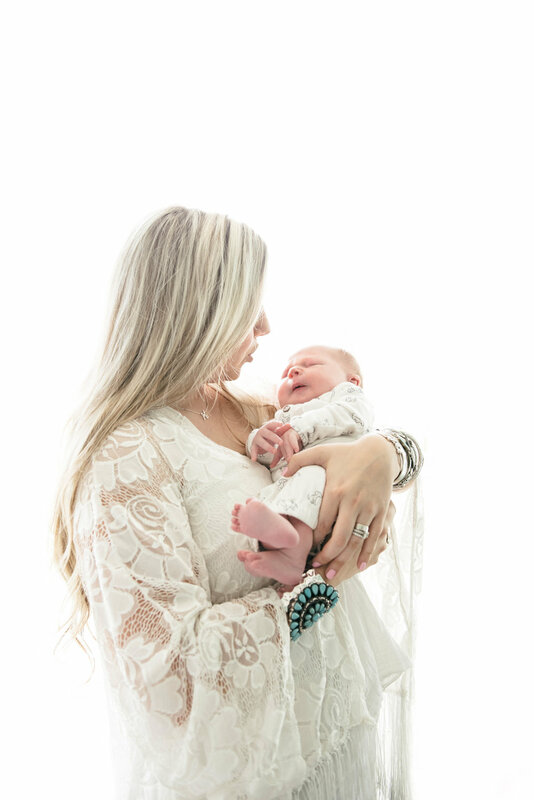 A classic combination; the mommy and me newborn photo shoot. A fancy backdrop is not needed, instead keep it organic and allow the world to see a glimpse of the organic bond between a mother and her newborn. As always, the style and skillset of the photographer that you choose are crucial for developing timeless photographs. Be sure to explore their portfolio to ensure that their style is on par for the classic style you are seeking. Photographing your new bundle of joy is an exciting occasion. But the photographer you choose to capture this momentous event can make all the difference. That's why it's important to be selective about the newborn photographer you choose. Here are a few effective tips for selecting the right one. Look for newborn photographers who provide in-home sessions. In-home sessions are important for mothers who are nursing and need time for feedings. It's also comfortable for mom to be at home. So, make sure you select a newborn photographer who can accommodate in-home photography sessions. Do some research by looking over testimonials and review sites, such as Yelp. Get recommendations from friends, families, co-workers or members of support groups who know newborn photographers who do in-home sessions. It's not uncommon for your photo session to take multiple hours due to feeding your baby. So, it's critical to find a newborn photographer who is patient. You don't want your photo session to feel rushed with an impatient photographer whose goal is to get you and your baby out in 30 minutes or less. Instead, opt for a newborn photographer who has empathy and understands the need for patience during the photo session. An ideal newborn photographer has experience with taking pictures of newborn babies during in-home sessions. He knows that timing is everything and factors in delays in the schedule due to feeding sessions as well as the best time of day for natural light. 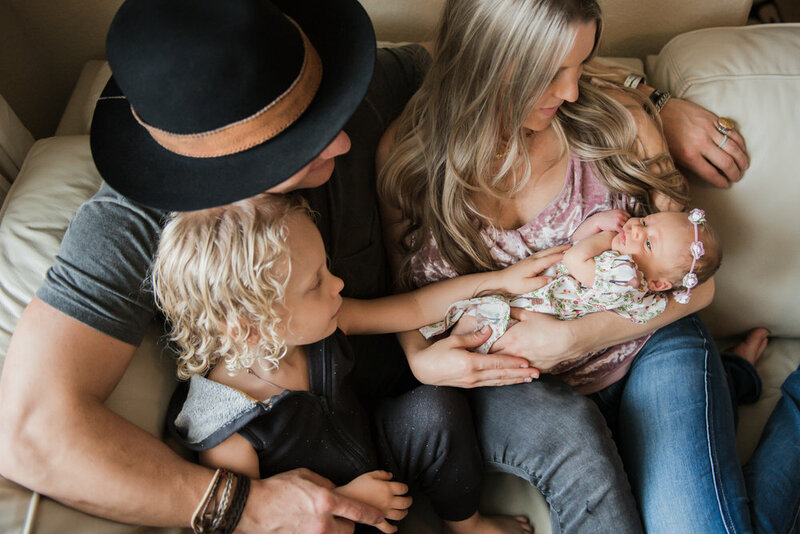 Whether you're doing an in-home photo shoot with your baby and her siblings or you're just capturing photos of your newborn, you and your child should feel comfortable with the photographer. Your photographer provides you with directions during the shoot to help you get the best images for your photo album. So, it's important to be comfortable with your photographer's creative style, expertise and mannerisms. Make sure you review the newborn photographer's portfolio and learn about his creative process, including the props he may use. Speak with him over the phone and schedule a consultation. By taking these steps, you can determine your comfort level and know if the newborn photographer is the right fit for you. Finding the right newborn photographer to take pictures of your baby doesn't have to be complicated. It just takes a few steps to find the photographer who can meet your needs. By putting these tips into action, you can streamline the process and find a newborn photographer who's right for you and your family. Hello friends! I'm so excited to share this session with you. My friend, Lauren contacted me to take photos of her daughter. She had been frustrated in the past with images of her daughter that didn't capture who her little one really is. Blank stares and shy faces just wasn't good enough for Mama. 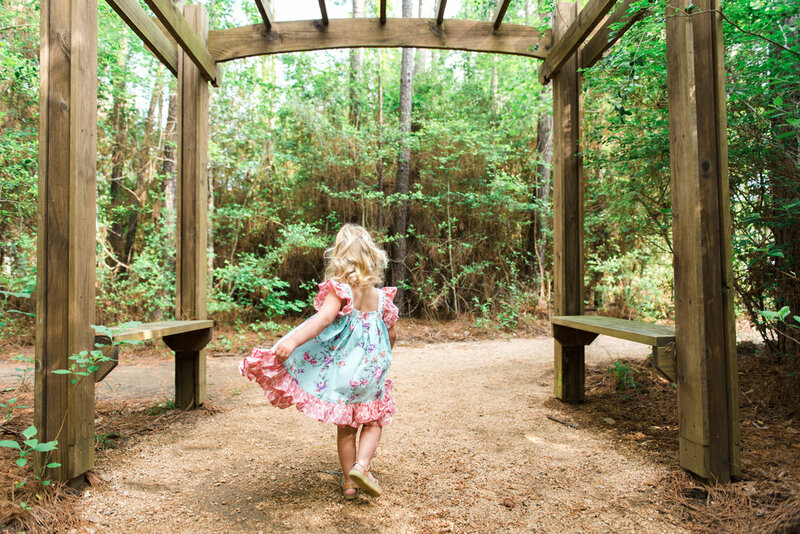 New chatted through ideas, stories and favorites of her little 3 year old. We planned out the session and we loved the concept that we collaborated on. Who knows your child the best? Mama does! 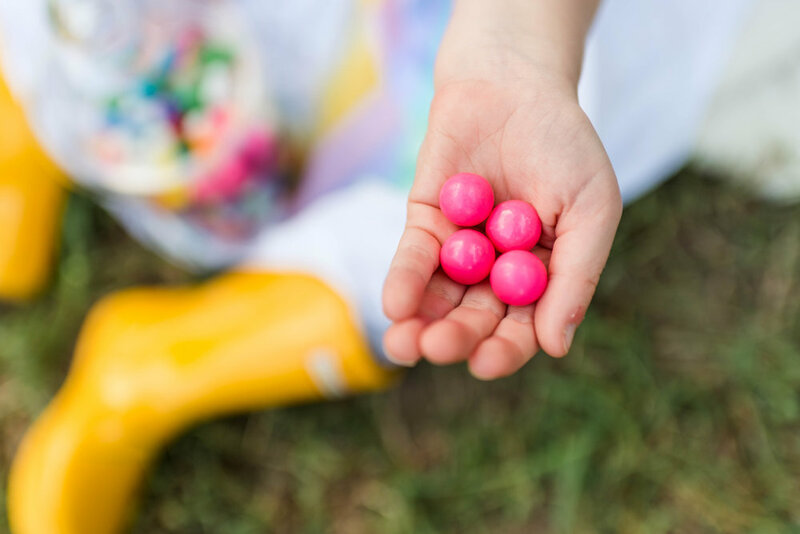 So today I want to introduce you to a new series, called the "My Little One Sessions". 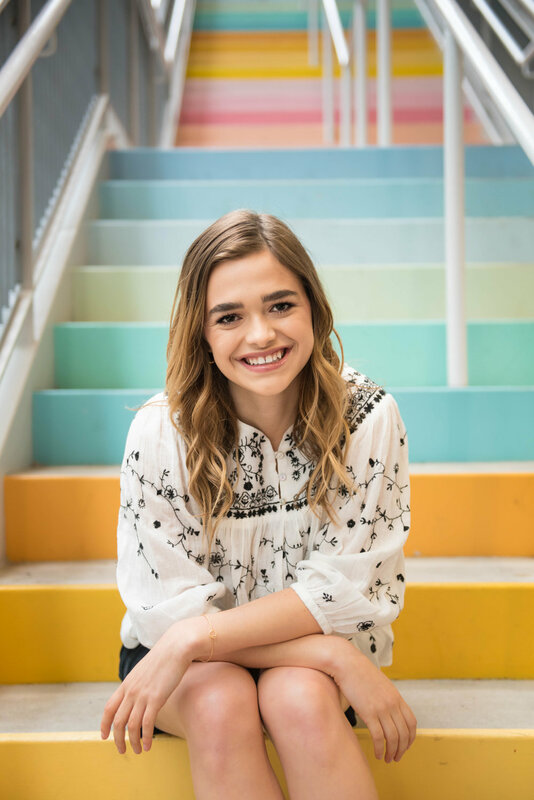 Where your "baby" isn't a baby anymore, and really blossoming into their personality, and you want to capture that, in this moment in time forever! For me, the ages between new baby and Kindergarten have flown by as a mother, I've blinked and my oldest will be starting Kindergarten soon! How did that happen? So I GET IT. I know how important and special, and QUICK this season of life is, and the is should be documented, and documented well. Enjoy little dancing Kirby's session (and video) below. Thank you! You’ll hear back from us soon! 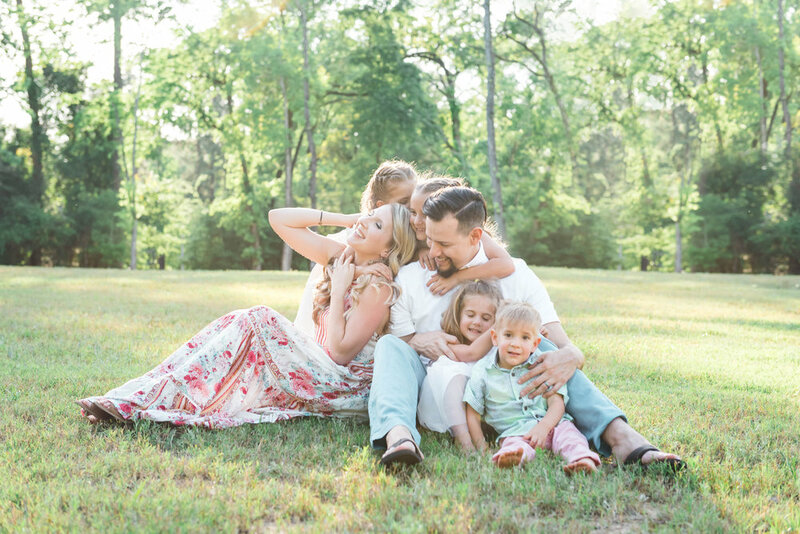 I had the pleasure of meeting this precious family this past year, and capturing their - now - family of 4! Big brother enjoyed giving his new best friend hugs and kisses, but was still on the fence about sharing his beloved stuffed animals. Mom and dad were just beaming every time they looked their sweet boys. Enjoy their lifestyle session below. Today, I was to introduce you to this beautiful lady, Jenny. Our paths crossed in what we believe was a God directed way. 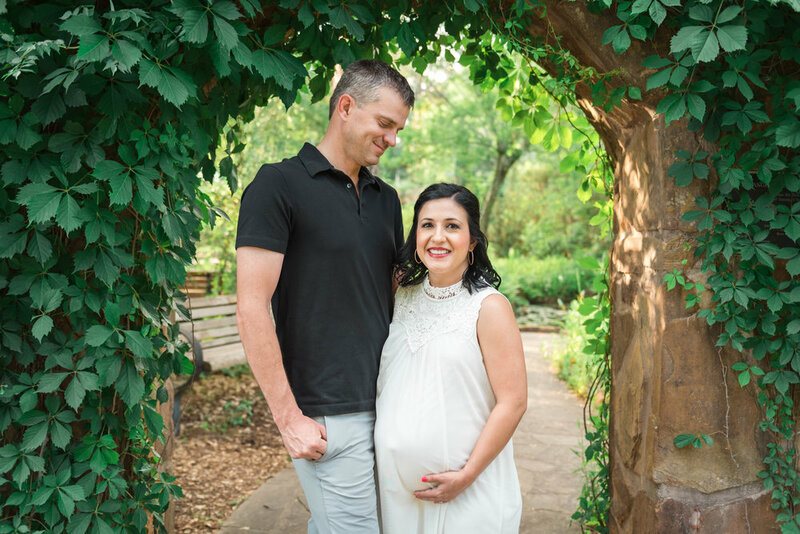 We wanted to capture maternity photos for Jenny and her family as quickly as possible because with this diagnosis, Jenny explained, that baby could arrive earlier than 40 weeks. That afternoon of the photo session it started to pour down raining. Not just a little drizzle, it absolutely side-ways rain storm. I was so worried we'd have to reschedule and that probably was going to make this photo shoot not happen. I prayed the rain would stop! It did. Not only did it stop, the most glorious sun shine came out. You can see in the images below that the sun wrapped around Jenny, her husband, and son - like a warm blanket. Jenny and I both said that there had to be a sermon somewhere in that. After the storm, His sun shines brighter than before. Jenny brought some sweet sentimental things to include in the maternity shoot. A letter that she wrote to her daughter years and years ago. A blanket for Sadie, a bracelet, a bear and a book. Her precious son, loved showing these things off. He just recently celebrated his birthday and we discussed all the things 4 year olds do. 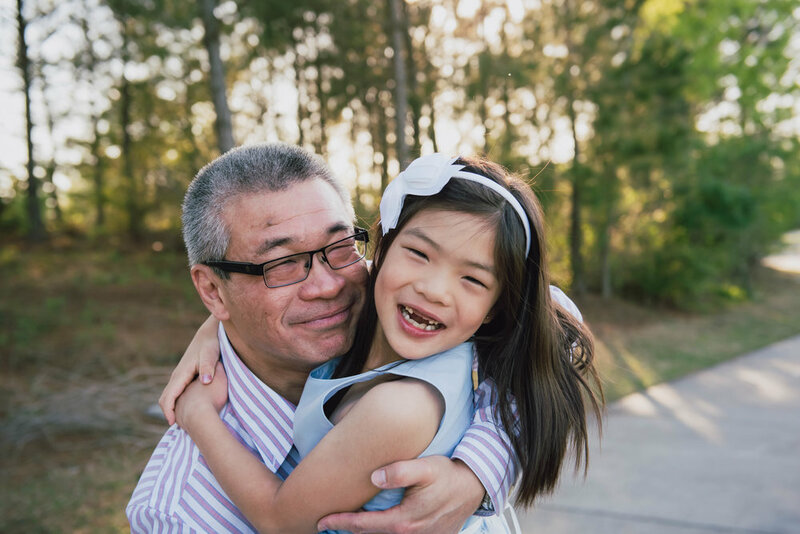 Even with being faced with the unknown for their sweet Sadie, Jenny (and her families) faith is so strong and steadfast. I'm so encouraged by them, and truly honored to capture these photos for the Ladd family. I ask that you join with me in praying for them through this journey and season of life. I leave you with this beautiful hymn that Jenny has her on blog. Click here to read Jenny's blog. Y'all. This girl right here is something special to me. She was a wee little kiddo when my husband and I got married, and then many years later was the first babysitter for our baby boy. How is she all grown up and graduated from high school? Time really does fly. 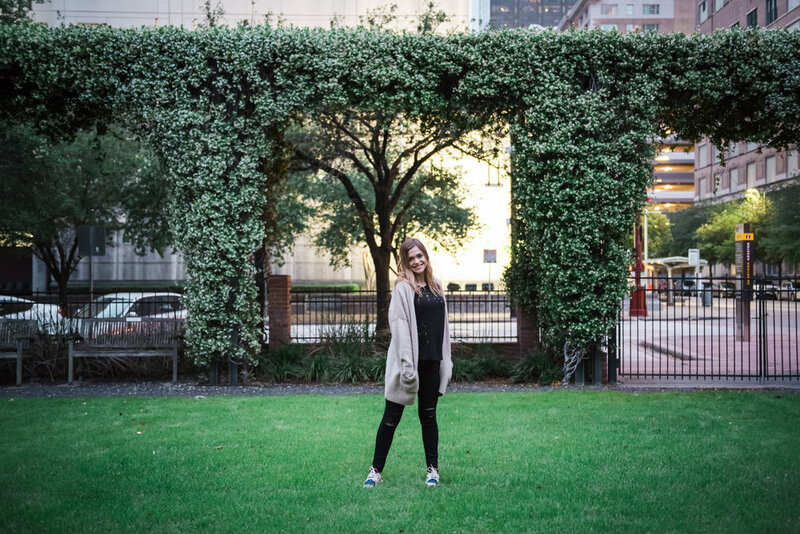 We had the absolute best time taking her senior photos downtown in Houston. We laughed will we cried. And also frozen our fingers off. It was during that crazy cold snap we had in the spring. Don't you wish it was THAT cold right now. Dang Houston weather sitting in the 100's. Who else is ready for a heat break?? Enjoy Sophie's fun senior session! I met this lovely lady months ago for their maternity session, and we just hit it off immediately. We joked that we must've been friends forever and not known it. The gardens were gorgeous and the sun was stunning, we had the best time capturing this special season in their lives. I want to be the first to know! I absolutely loved taking these images for my baby brother and his bride! They were expecting their first baby (Surprise she's here! I'm just *as always* behind on blogging) girl. We did a city style chic session for the soon to be parents and then planned for a session with the mama-to-be in a stunning blush pink gown. So much fun! 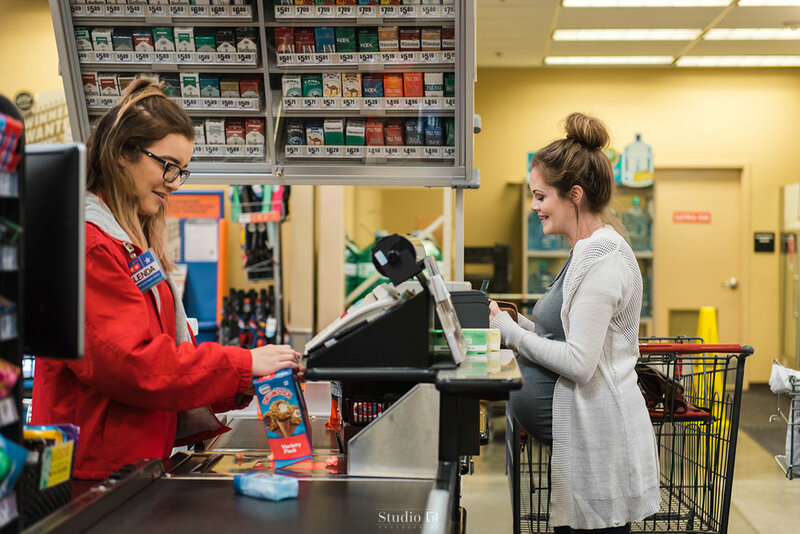 Remember back in May when I posted about this mama's maternity shoot at H-E-B? Well, in case you're not on any social media channels or read anything on the internet but this actual blog, that maternity shoot went viral. Not just locally here in Texas, not just in America, but internationally! Say what?! This story made it all the way from Houston, TX to countries like Russia, Australia, Japan. ALL. OVER. Major news stations, huge news outlets asked to feature the story. It was amazing to watch! 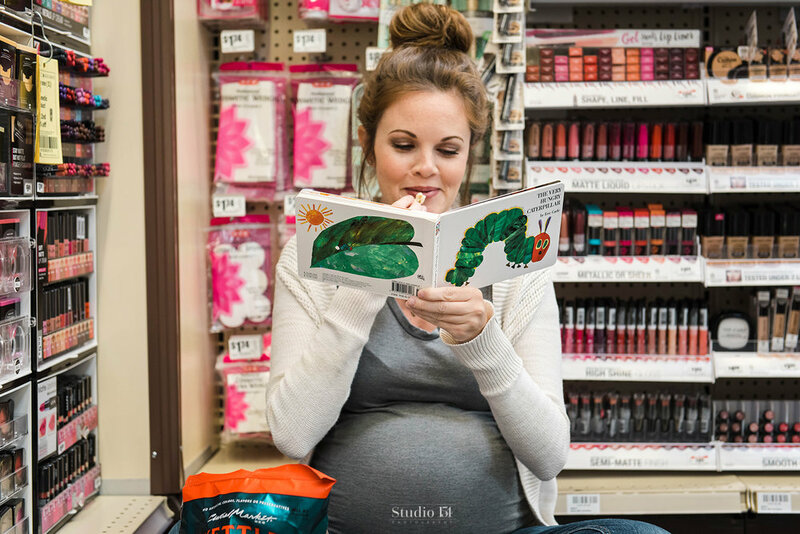 Amy (mama) and I loved reading comments from other moms and moms-to-be and really anyone talk about how they loved H-E-B, loved the photos, how it made them smile and brightened their day! Sometimes you just need to see something on the internet that warms your heart, brings joy and happiness. Who else is sick of seeing so much negativity online? 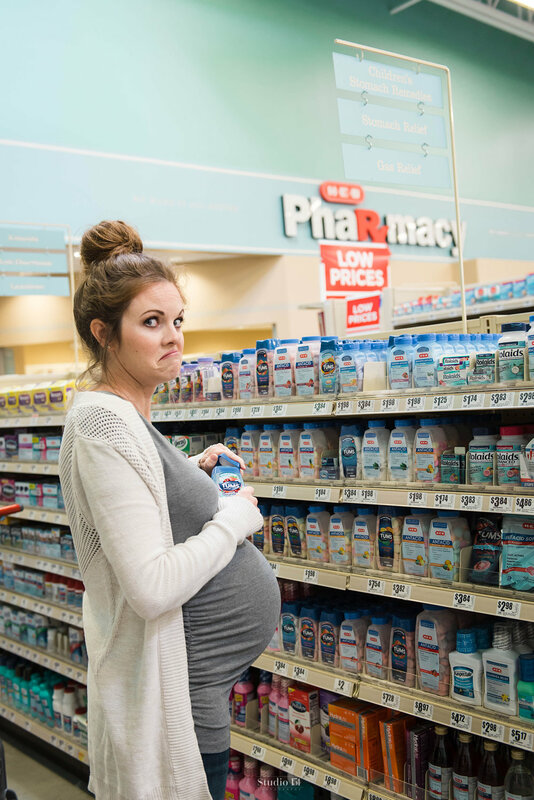 This maternity shoot was quite the opposite! Thank you to everyone who liked, loved, and shared the photos! Amy & Travis (her husband) can't wait to tell Harrison one day how the cravings he gave his mama while she was pregnant with him resulted in her story making international news! Click the video below to see more from Harrison's newborn session. 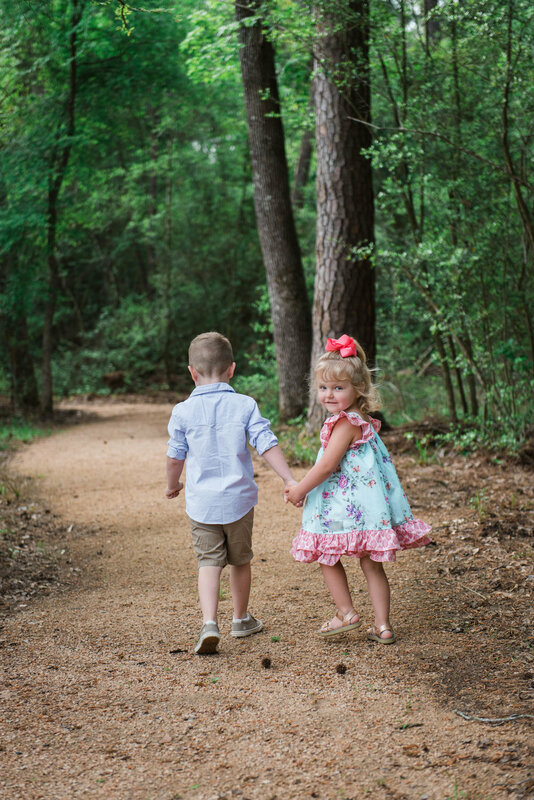 I always, always, always love all the session that I do, but theres just something about taking sibling pictures that just MELT MY HEART. This bro & sis team are so special. Mom told me she wanted to surprise Dad with photos of the kids for Father's Day, and what a special keepsake it is. I loved the constant giggles and hand holding. 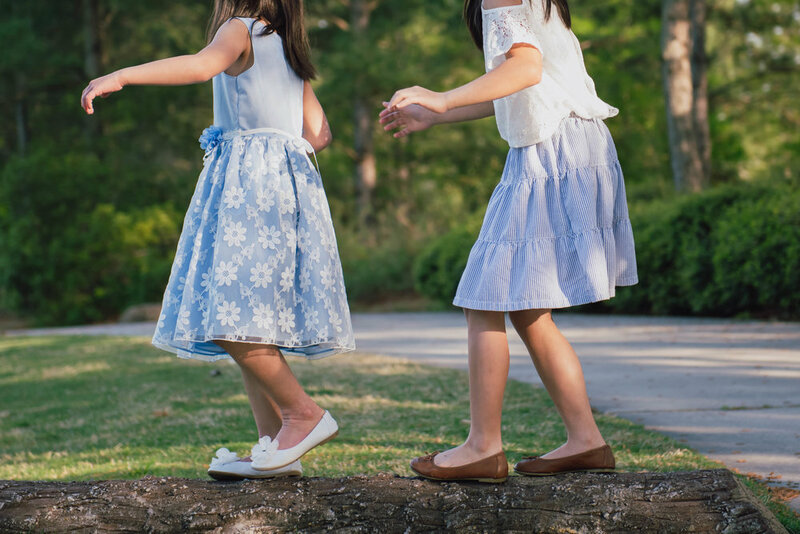 Mom picked the most darling outfits, all the down to the precious charm bracelet that sister is wearing. 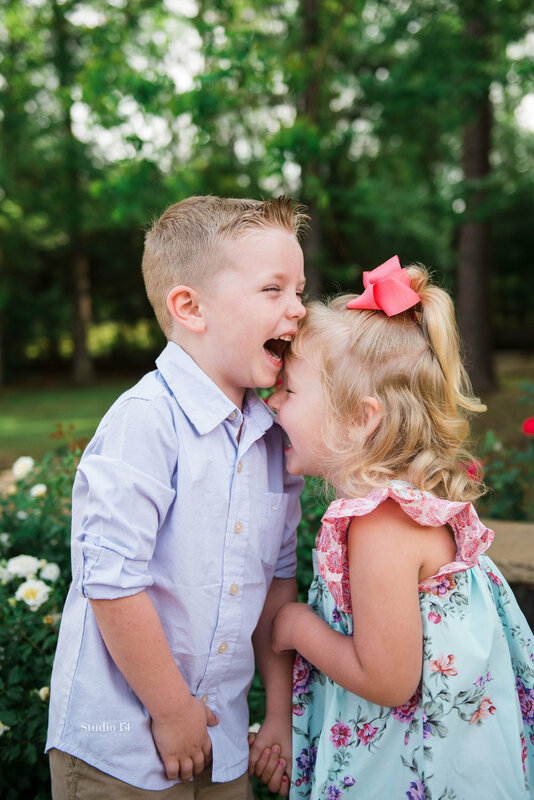 If you're having a bad day and need a good smile, just scroll through this sugary sweet sibling session! 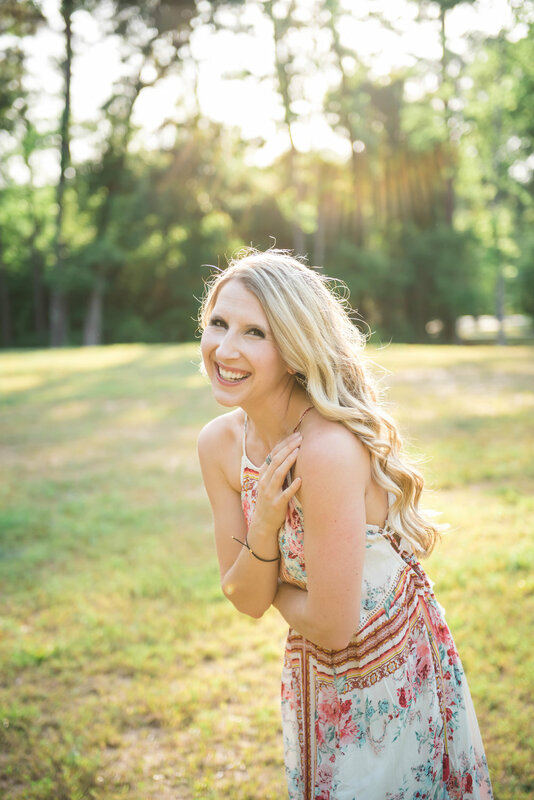 Ready for Fall Photography Dates!? Sign up below to be the first to know when FALL BOOKING OPENS! I got to meet the sweetest little bundle of happiness a few months ago, when I photographed these proud parents little baby boy. 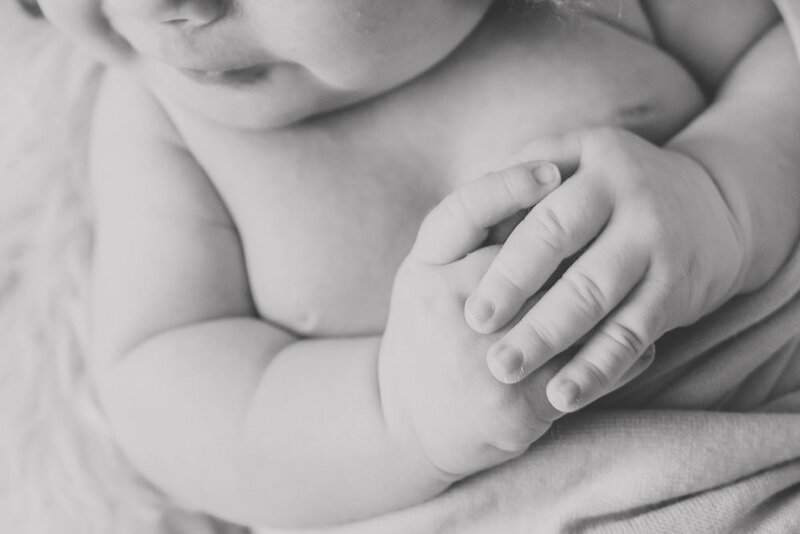 All of us couldn't help but gush over this darling cheeks and squishy hands. Baby Jett, you are so dearly loved. 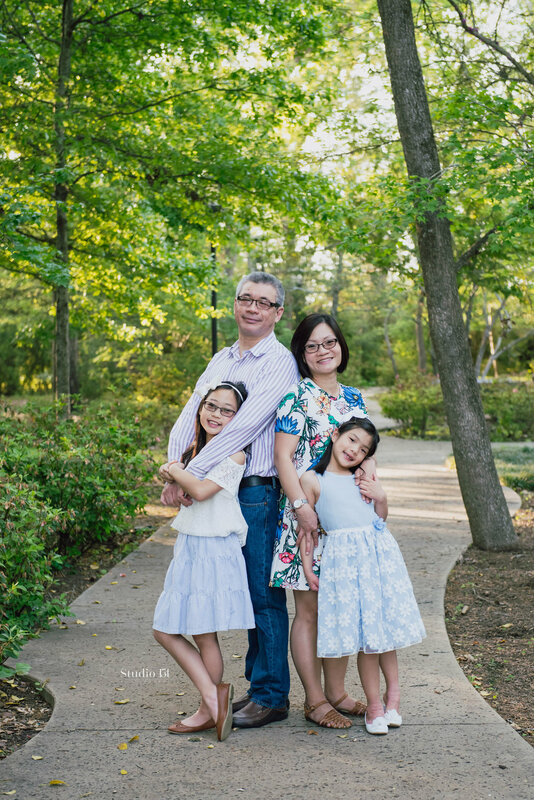 Today I wanted to share with you the Gonzales family's photography session. They are full of life, laughter, inquisitive little ones, and two madly in love parents. You'd never guess from these sweet happy faces that before the session we were wildly attacked by mosquitoes. That didn't stop us from moving spots and enjoying the afternoon together. 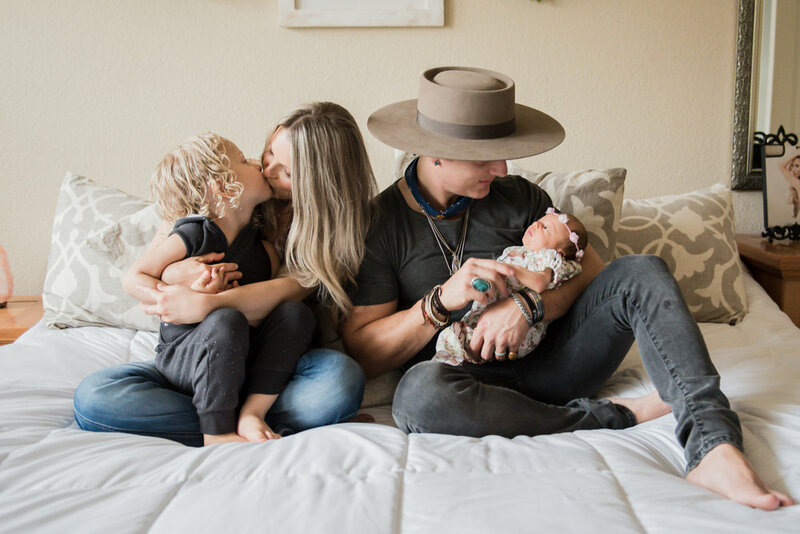 That day we captured some super sweet moments with Mama and her two boys as they await the arrival of their newest team mate rounding out to a perfect trio. After all the precious-silly moments captured at home, Amy (mama) and I chatted and dreamed up a fun maternity shoot. Involving one of the stores that we spend probably most of our time at, the grocery store! After a few phone calls and emails later with management, I had the date set and made our way to H-E-B, (where "Here Everything's Better"). 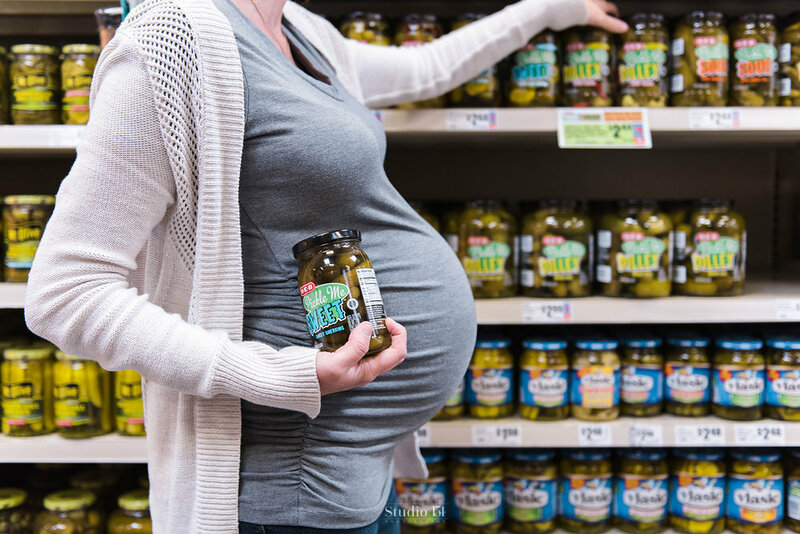 I don't know about you, but what pregnant lady doesn't love the grocery store! 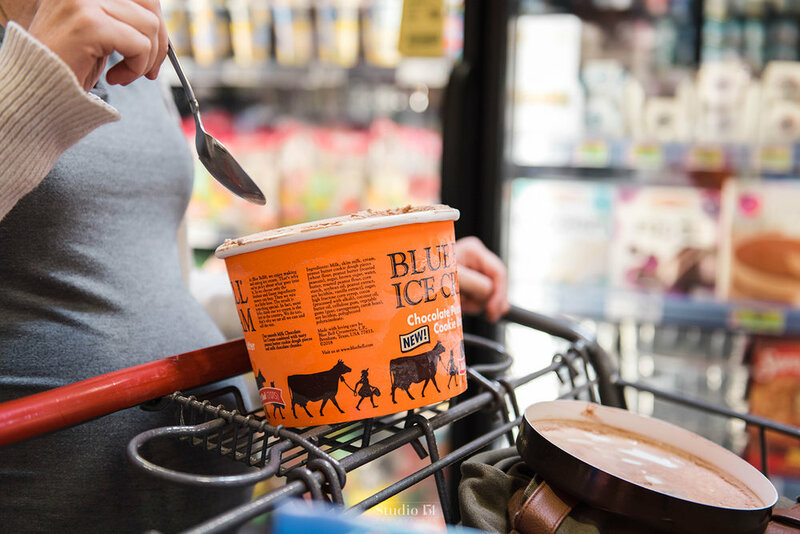 When Amy arrived, I couldn't help but crack up laughing as she showed me her spoon she brought from home, "Ya know, just in case I need some ice cream." 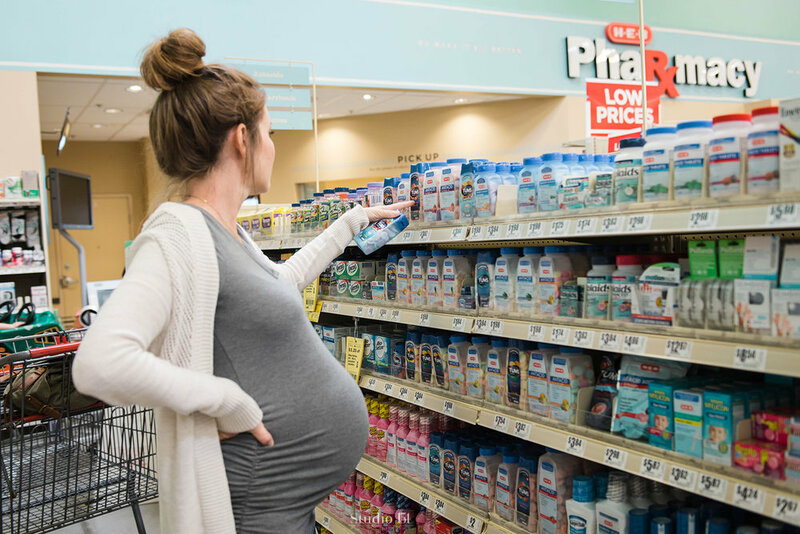 We ventured round the aisles to her favorite spots, Baby Harrison was craving kettle corn, and we made a stop to cool the heartburn - introduced Amy to TUMS Smoothies (these are LIFESAVERS) - and continued our way throughout the store. We laughed till we cried and had a blast capturing all those Preggo favs. Finished the trip with a bucket of Texas goodness, Blue Bell ice cream, and baby decided he needed a drumstick too. Whatever baby wants, baby gets, right!? 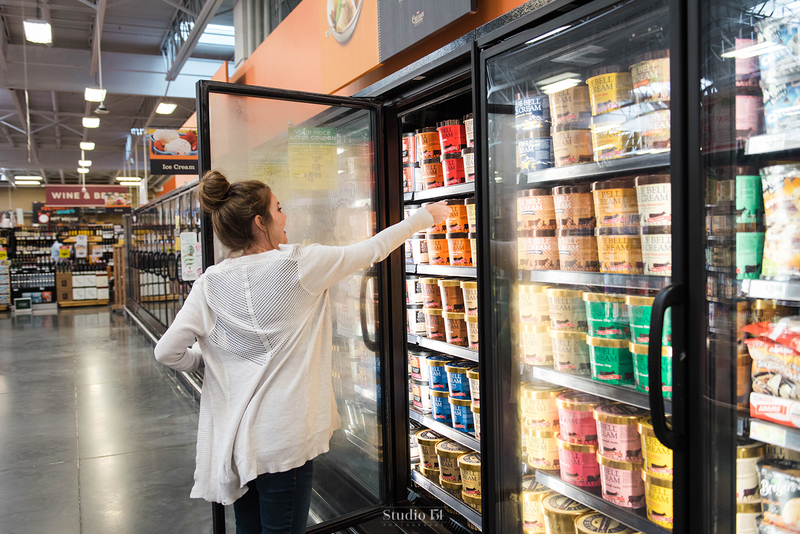 Enjoy our trip to H-E-B! First birthday sessions are always so much fun and full of laughs. This bright-eyed sweetheart gave lots of hugs and high fives. He especially loved when Mama joined him to be in the photos. I know you probably hear it a lot lately.. I'm talking to you Moms. 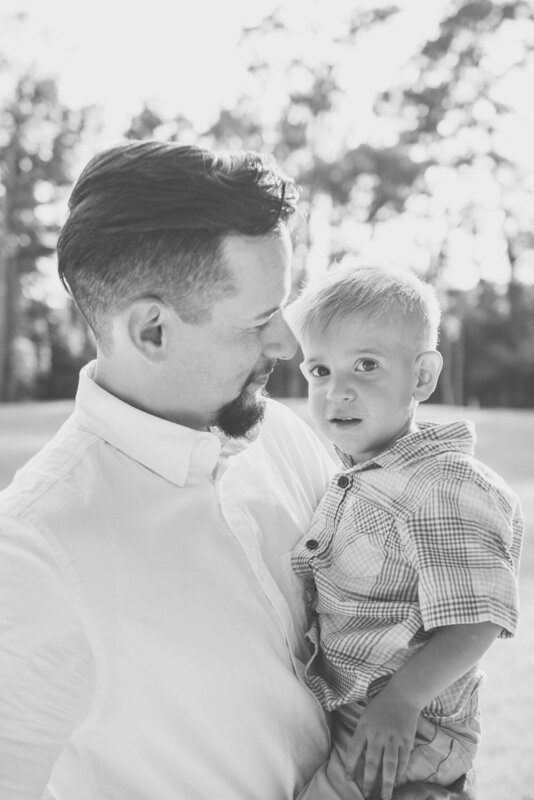 Don't forget or shy away from getting IN the photos with your kid(s), and even so, have individual photos taken of yourself. One day, (as much as I hate to think about it...) that's all your children and grandchildren will have. I think because we're in such an iPhone (camera ready) world, we forget to actually have real portraits taken of us. I know I am just as guilty. I'm the one behind the camera, not in front of it. Remember to make it happen, Mamas. Your children will treasure it forever. Greyson is as precious as his sweet little smile. His happy personality warms everyone's heart who comes in contact with him. This is one special little boy. 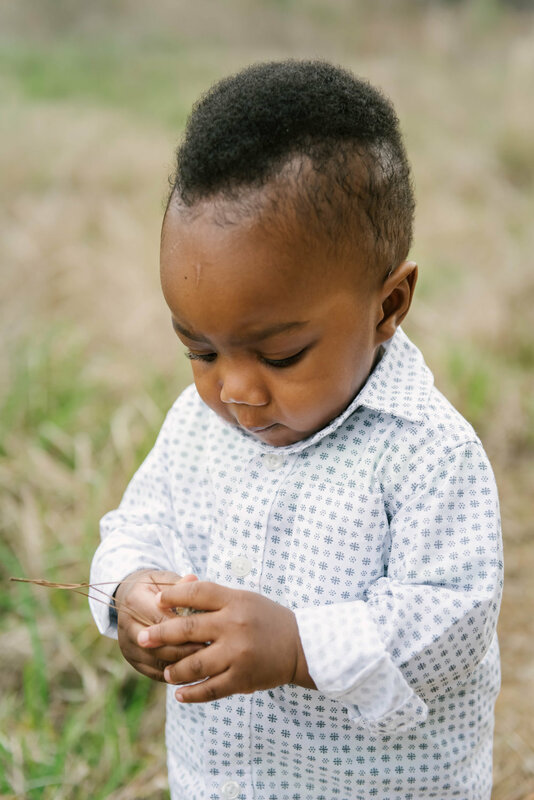 When his Mama, LeighAnn told me what she envisioned for his first birthday photos, I loved the idea, especially the story behind it. 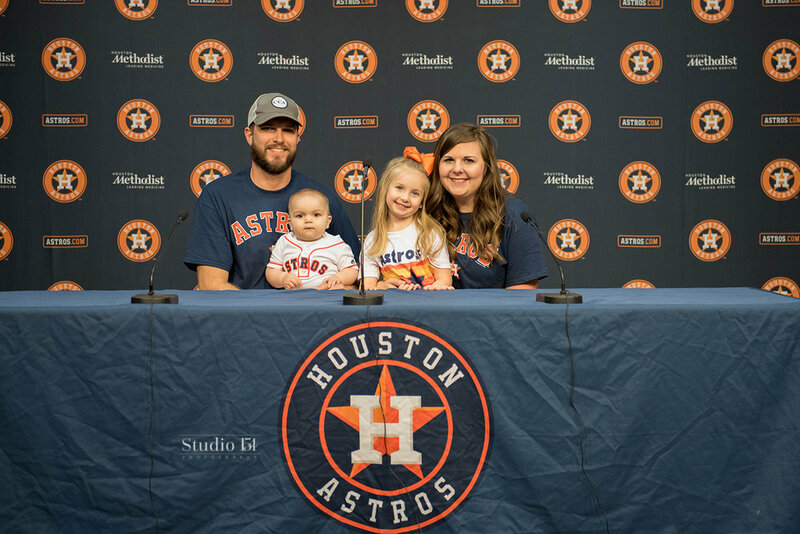 Being huge Astros fans, Greyson's parents (LeighAnn and Chris) rarely miss a game whether they're in the stands or watching at home. LeighAnn was pregnant with Greyson for his first baseball game. 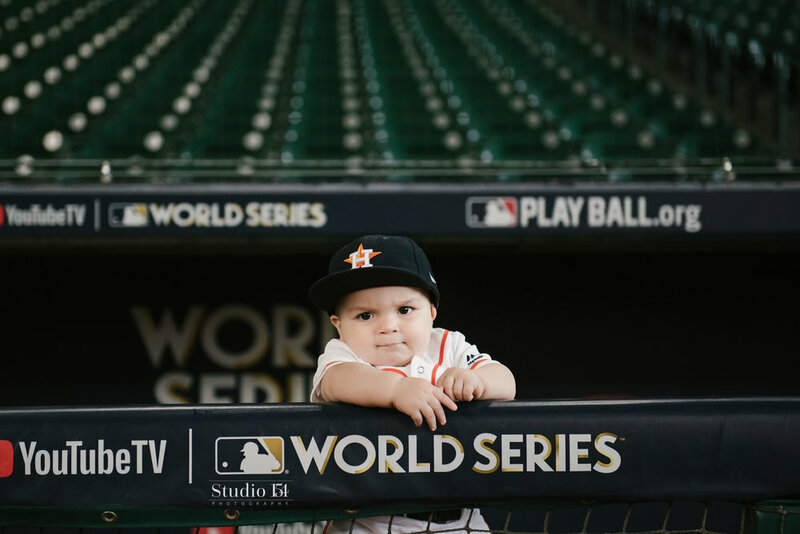 During the World Series, Greyson was 6 months old, and while those yummy round cheeks should have been in bed sleeping, he often would wake up - probably because he didn't want to miss a game, and so he watch it with his Mama, Dad, Mimi and Pawpaw. 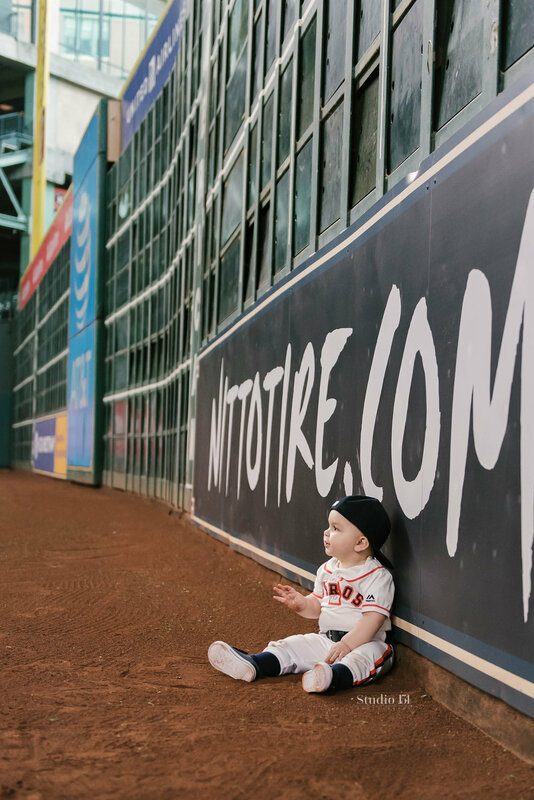 Turns out Greyson was a lucky charm for the Astros! They WON the World Series 3 days before Greyson turned 7 months old. 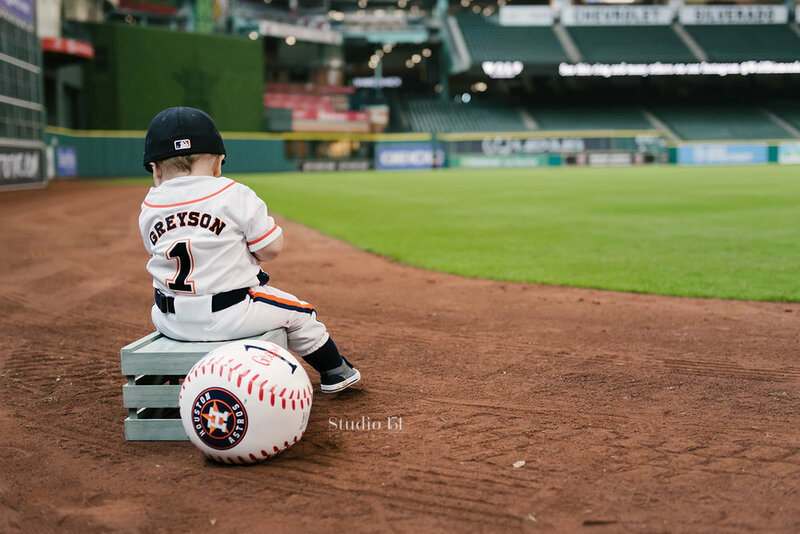 They can already tell Greyson is one of the Astros biggest fans! 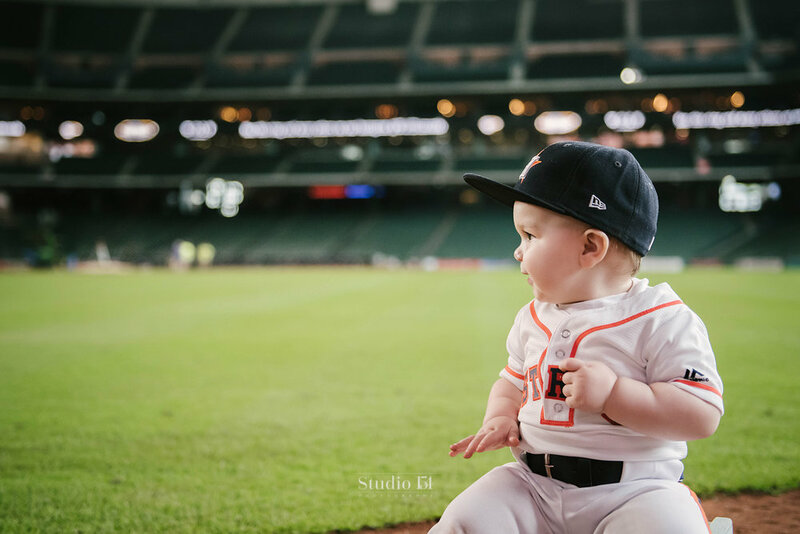 His birthday is right around opening day this year for the Astros and his parents are going to throw him one Grand Slam of a party! Happy FIRST Birthday, Greyson! You're a much loved baby boy! When my boyfriend (now husband) and I were first dating, we went to the Astros game for a date night, sat in section 154 and that was the very first time he held my hand. He was smitten and so was I (still am)! True love and baseball, y'all. Now, who's ready for Opening Day!? Their sweet little prince was born this past January, and is handsome as can be! 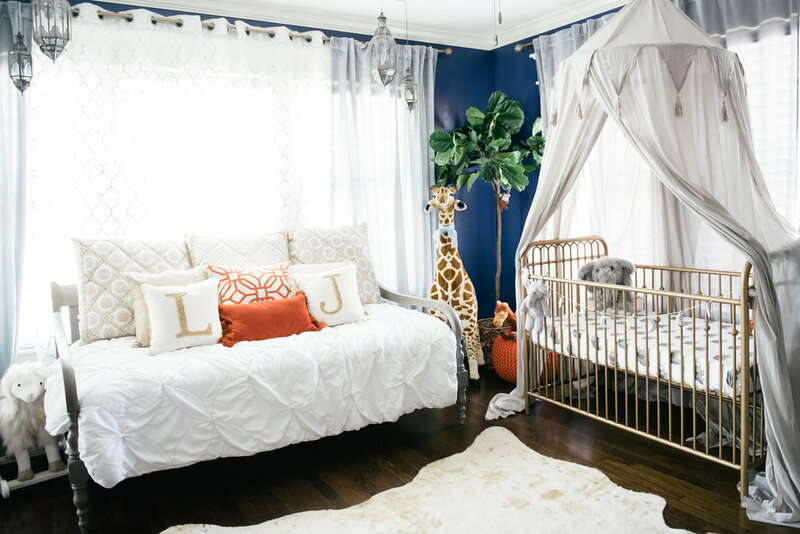 I arrived at their home and could instantly feel the joy a new baby brought into their lives. I loved all the sentimental touches mom added to the session, with the handmade blankets from a family member to Dad's hospital shirt with LJ's foot prints added when he was born. It was such a pleasure capturing this beautiful time in their lives. 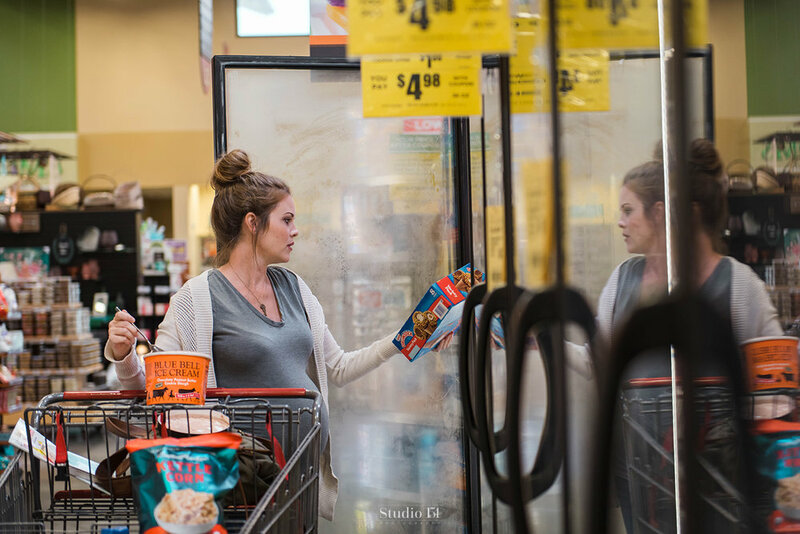 Follow Studio154 Photography on social media to see more from our recent sessions. Thank you, S154 Insider! We're happy you're here.